Samuel Ayers is a Research Associate at J-PAL North America. Sam primarily supports the Nurse-Family Partnership project, an evaluation of registered nurse visits to low-income, first-time mothers in South Carolina. 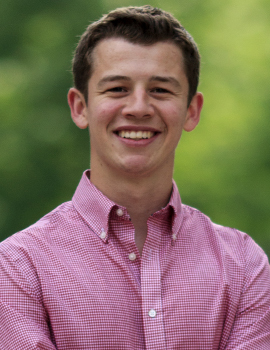 Prior to joining J-PAL North America in 2018, Sam worked as a research assistant at Colorado College where he investigated the impact of broadband internet on economic growth. Sam holds a BA in mathematical economics from Colorado College.